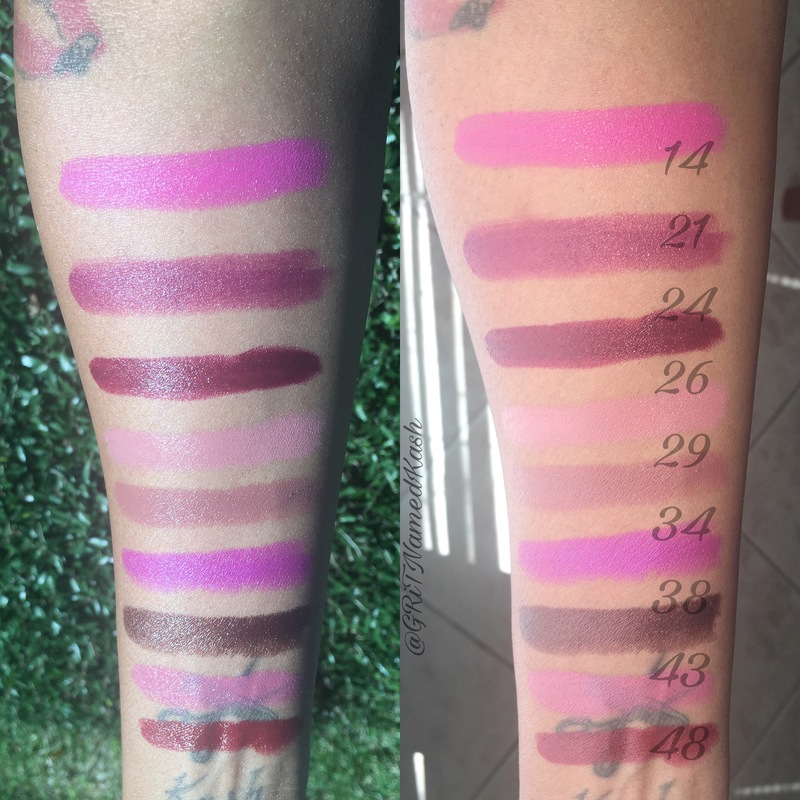 Milani Color Statement – G.R.i.T. 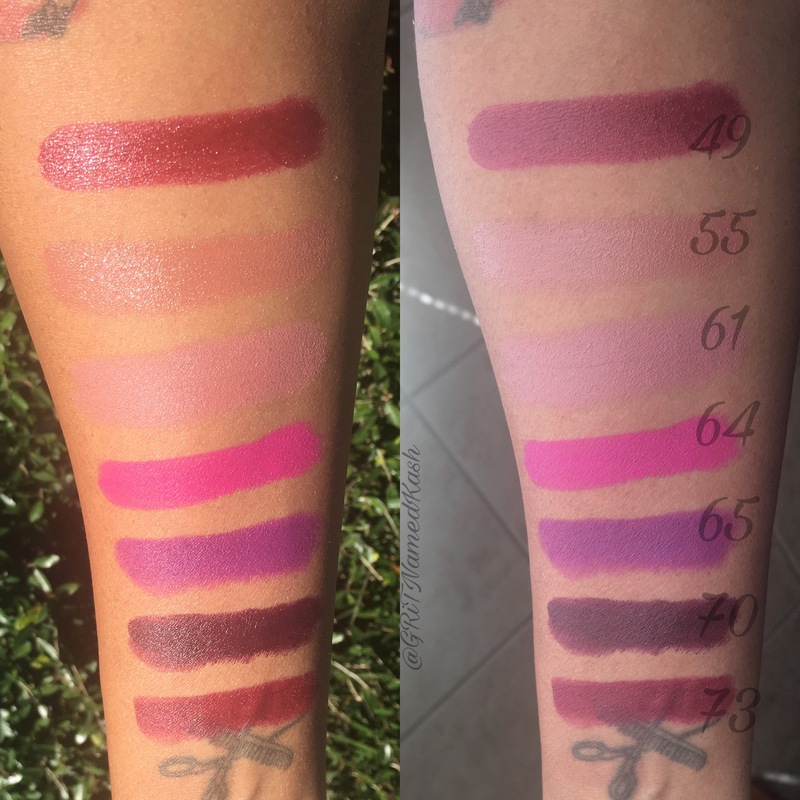 I’m sure everyone has heard about Milani cosmetics by now however, I believe it’s often overlooked because it’s considered a “drugstore” brand. Milani has a full range of colors and finishes priced at 6.00/each, that will suite any skin tone. These charts are really true to tone. I like that about Milani there’s not a lot of guess work. And the color payoff surpasses the price. Check your local CVS for the best deals. They typically have 40% off coupons or bogo/free on Milani products. Perfect if you want to try out a new color without spending a lot of money.